Alrighty folks, we (the daughters) have decided to change things up a bit. Instead of providing you with boring piecemeal updates, we decided to bring you more of a behind the scenes perspective. If you have ever met our father, Michael Fuhrmann, or our uncles, Leon and Jerome, this might all make sense. 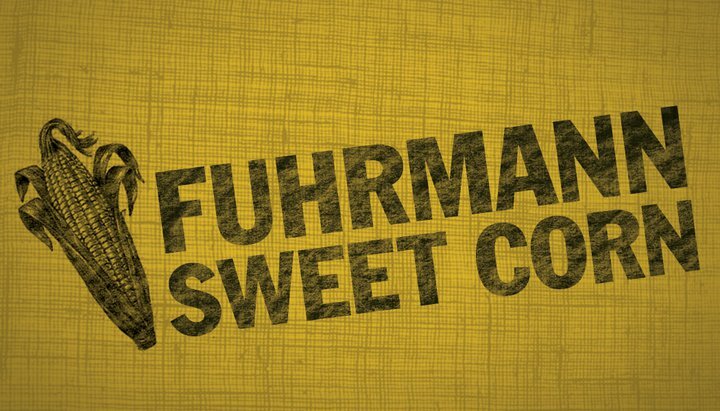 We thought perhaps a blog format would be a better approach to our updates of Fuhrmann Sweet Corn. Why on earth would we not give you a glimpse into our world of “communicating” with a few ol’ German farmers? We gave Michael a call today to get an update on the corn progress. He surprisingly asked, “Are you updating the internet?” Folks, this is what we call progress. A breakthrough perhaps. Does he understand what the internet is, finally? Success! He informed us that he has most of the corn planted. By most, he meant ‘prolly’ 20 acres. He went on to let us know that he was not done. He could not confirm what exactly that meant, but folks, the man is not done. Sounds good!!! Hope the late frost didn’t hurt. Are you still on track for Mid June or so? how can i view other comments?